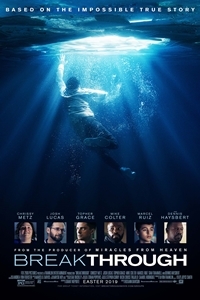 Synopsis: When Joyce Smith's adopted son John falls through an icy Missouri lake, all hope seems lost. But as John lies lifeless, Joyce refuses to give up. Her steadfast belief inspires those around her to continue to pray for John's recovery, even in the face of every case history and scientific prediction.